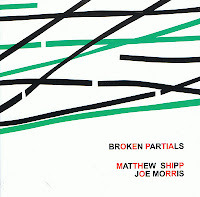 The music starts getting tense midway through 'Two' on Matthew Shipp and Joe Morris' vibrant new duo recording 'Broken Partials'. Shipp extracts all the sound he possibly can from the piano while Morris, intense and focused on upright bass, contributes a swarm of sound below the piano. Soon, like Shipp, he is digging fiercely into the acoustic depths of his instrument. Shipp's improvised melody on 'Three' begins with angular notes and puncuating tonal clusters that are ever evolving and rarely resolving. The music is dense and always moving forward, roiling and rolling, as Morris adds weight to Shipp's frenetic flights. 'Four' slows down a bit, with Morris taking center stage with a spacious bass line, at least at first, while Shipp sprinkles in boppish snippets and chords, not full phrases but nascent ideas and suggestions throughout. 'Six' builds up in tension, using repetitive motifs like building blocks. 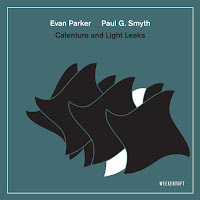 I was particularly drawn to 'Eight', Shipp's lines are lighter, favoring the upper registers of the keyboard but soon builds in intensity along with Morris whose initial plucking becomes strident bowing and the intensity is masterfully built and released. 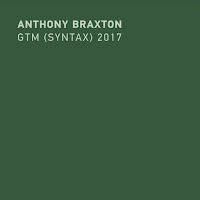 All of the tracks possess a forward momentum that carries the listener seemlessly through the shifting and unsettled ideas. 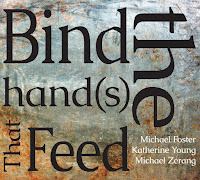 The recording is sonically rich, the acoustics and overtones have just as much presence as the actual notes and tones. 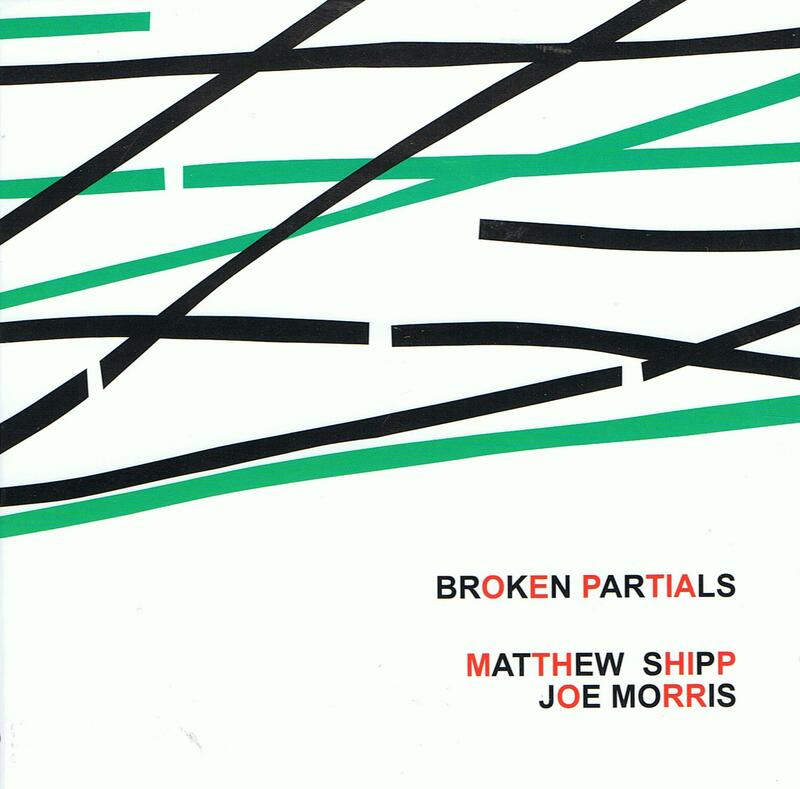 I took the opportunity while listening to Broken Partials to revisit the Shipp/Morris duo album 'Thesis' (Hatology, 1998) on which Morris plays acoustic and electric guitar. Regardless of the instrumentation, the duo posseses a sympathy for each others playing that allows their separate lines to intertwine and meld like an ongoing, and sometimes freewheeling, conversation with Shipp seemingly stating and restating the facts and Morris spitting out rapid responses and interjections. 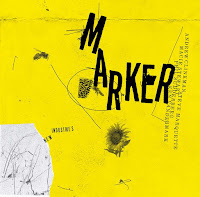 A really interesting listen, 'Broken Partials' makes for some excellent eavesdropping. What I find especially interesting about this CD is that it has an intensity which is somehow missing from the sessions which also feature Whit Dickey. Those trio sessions somehow seem to edge toward "cocktail music" in a way - odd that a duo should feel denser than the trios. 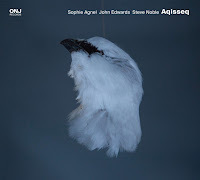 I'm much more positive about this CD than I am about many of Shipp's more recent.